There are a few things to consider when installing a new shower. Space, design and comfort are all things to take into consideration. 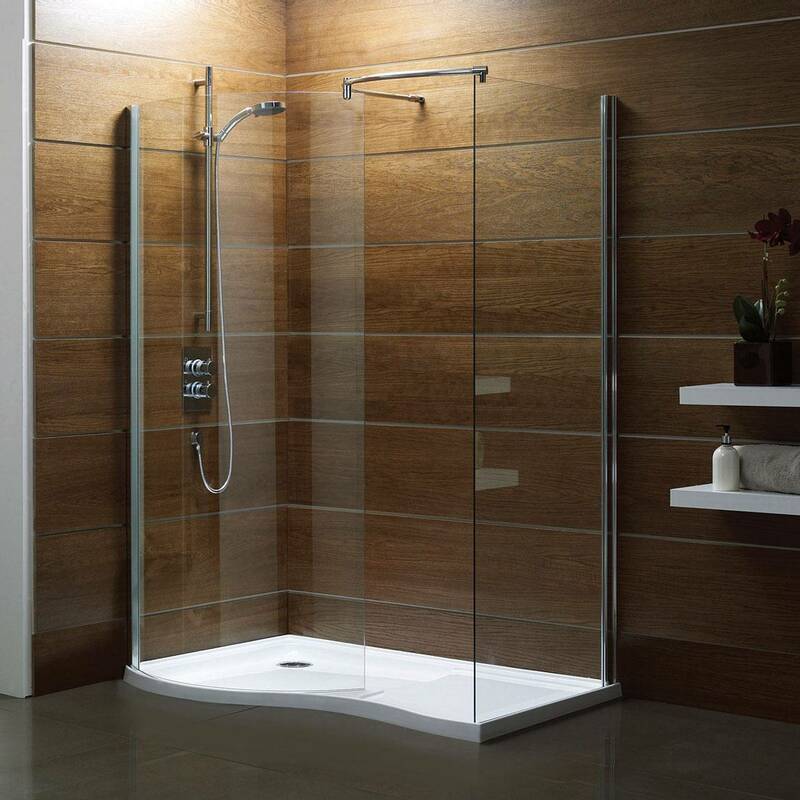 Go for the largest shower tray your bathroom can accommodate. It will create the illusion of luxury rather than function. The tray should be good quality (generally made from resin or ceramic, other materials like marble and slate are available too). If you have a small bathroom, an over-bath shower is a wise option. Finish the look by adding a clear glass screen to give the impression of space. If you have the luxury of a large space for the bathroom, consider a wet-room style shower, where the water drains directly into the floor. This is also a very aesthetically pleasing design feature in any home. If you do decide on this option, choose the correct wall and floor coverings as it should be waterproof naturally. A good option for a wet-room is stone (marble, travertine, limestone or granite). A good showerhead makes a substantial difference to your showering experience, as well as the overall look of the room. Invest in a good showerhead, best suited to your budget and needs. For quality workmanship and advice on installing your shower, contact our 24 hour plumbing line at Plumb247.